Cardboard speakers, basic ukulele chords, drum circles… we’ve got a lot of activities in our repertoire, so who knows what we’ll pull out next? 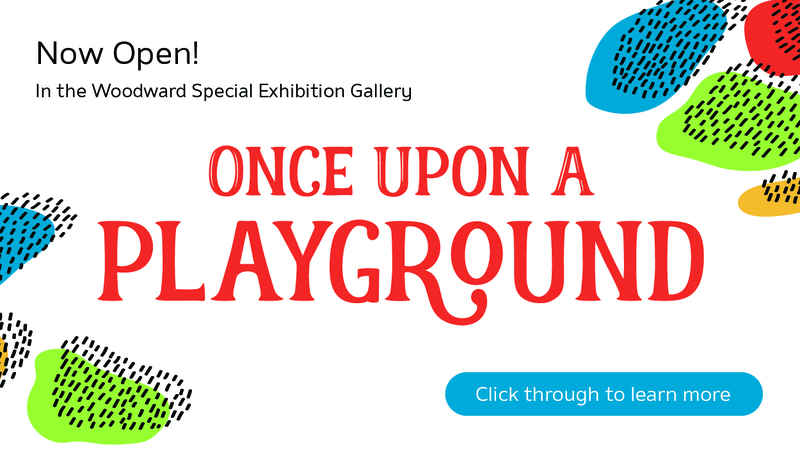 Join us in the exhibits gallery for an activity that rocks as hard as you do (well, almost!). 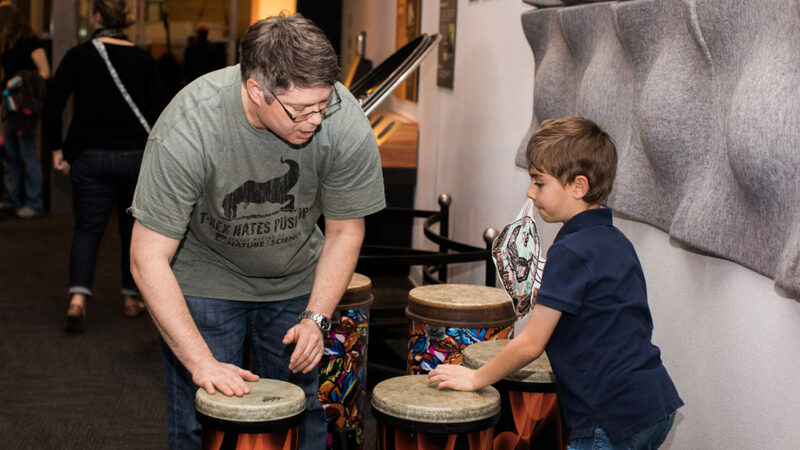 Pop-Up Music activities are included with admission/your membership.